Ah Jackie! 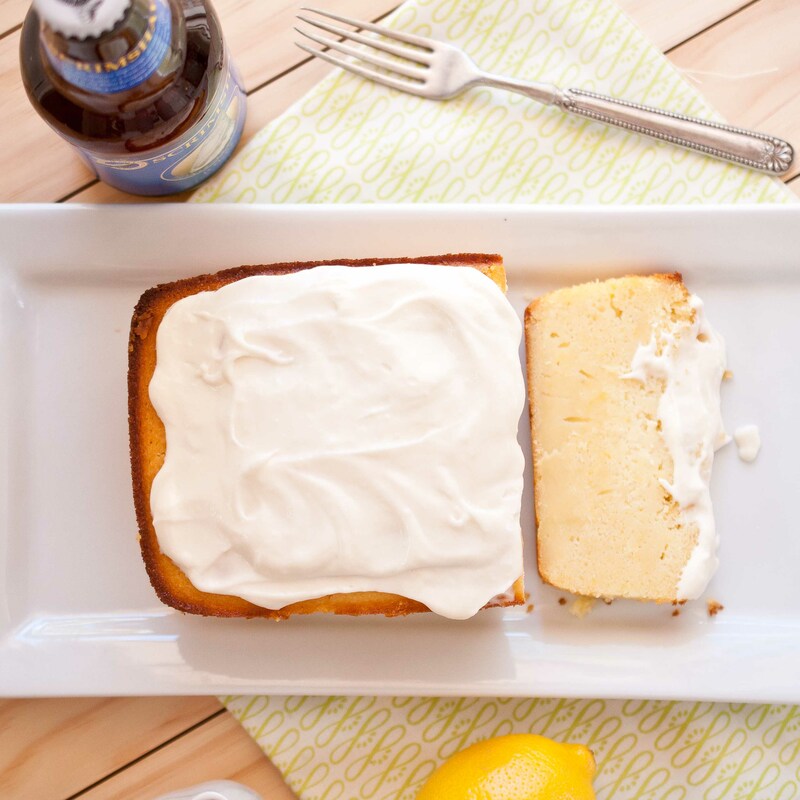 Two of my weaknesses – dessert and craft beer. The way you put them together looks and sounds great. Being an amateur pastry chef, I can appreciate your contributions — perhaps more that some. I may try this recipe myself. 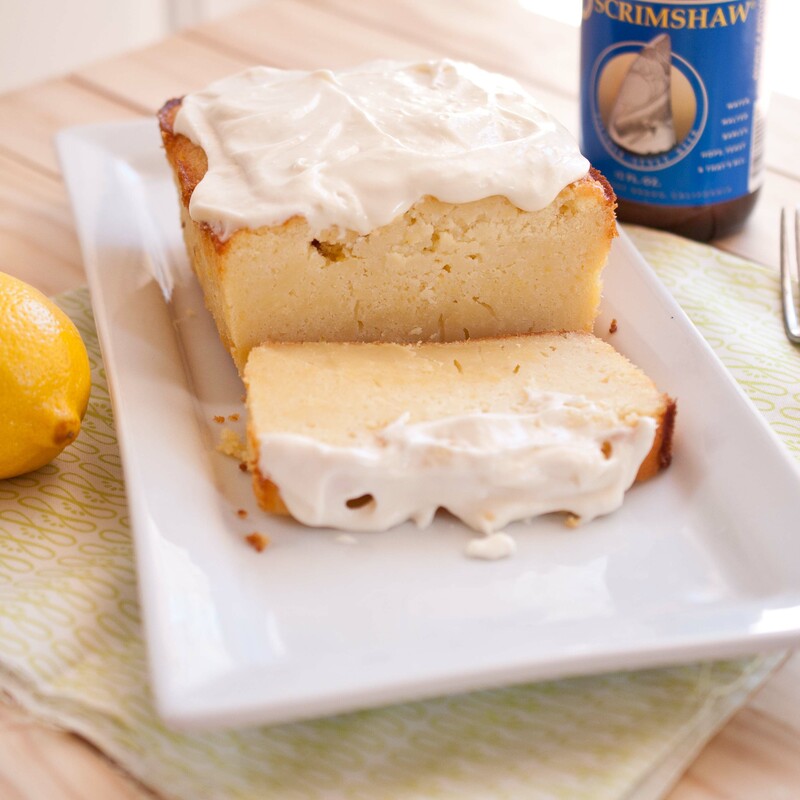 It would be a great warm weather dessert, paired with an appropriate craft beer of course. I need to come back to your site and look around some more. Thank you David. I’m very flattered, let me know if you give it a try! 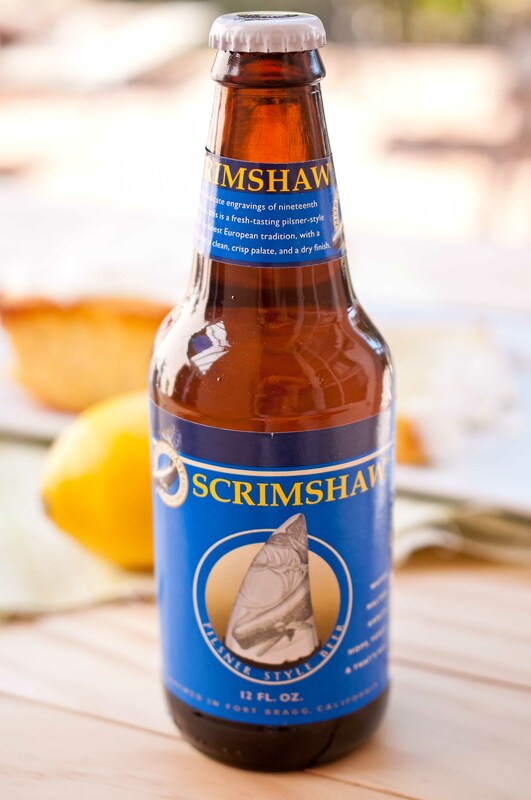 Scrimshaw is just a perfect 10 of a beer, and my current favorite. Thanks for this intriguing recipe. As a beer enthusiast, I’m glad I came upon your site and will be back! I made this with a local honey hefeweizen (Kettlehouse in Missoula,MT) It was delicious! I tried to make this cake but something is off with the recipe. Are the measurements for the butter and flour correct? My cake was an oily flat mess when I baked it.